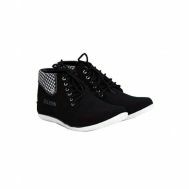 Want to clutch on modish styles and constant comfort? 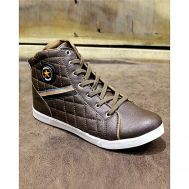 Explore the latest collection of sneakers for men at Savers Pakistan. 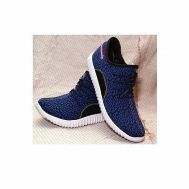 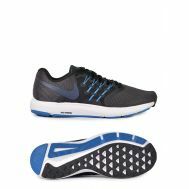 Unveil the casual side of the footwear by ordering low-top sneakers, high-top sneakers, white sneakers, grey sneakers, stylish sneakers for men, plain grey jeans sneakers, black canvas sneakers online. 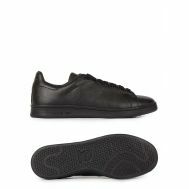 Shop sneakers from reef land, charji, puca shoes, la footwear, YNG empire, TRG, loafers’ inn, Delux and other top brands here.